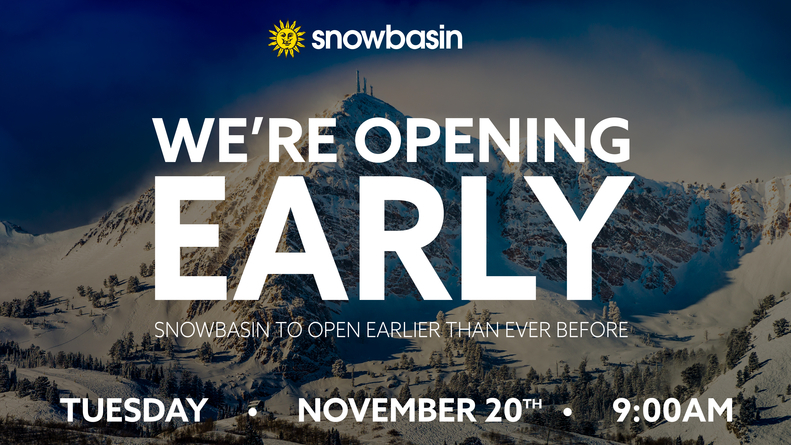 For the first time in recent history, Snowbasin is thrilled to announce opening day is coming early. Snowbasin will open with top-to-bottom skiing and snowboarding beginning at 9:00 am on Tuesday, November 20. With Snowbasin’s investment in snowmaking and the recent cold temperatures, the snowmaking and grooming team have been very busy prepping the mountain to enable Snowbasin Resort to open early. 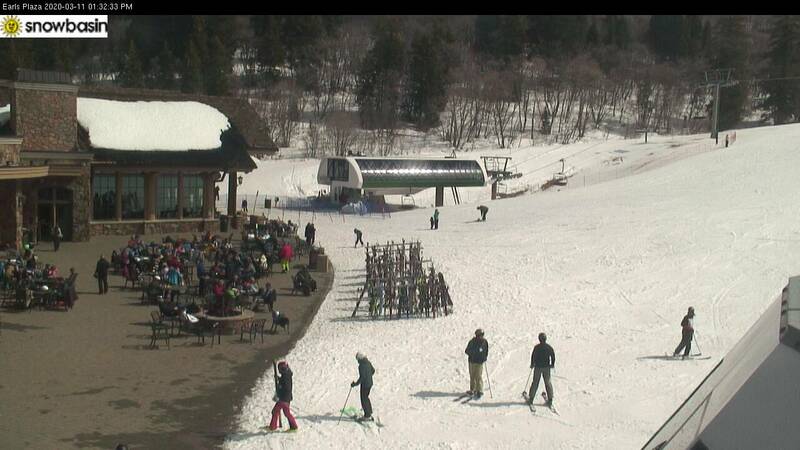 Snowbasin Resort plans to celebrate opening day with first gondola giveaways, hourly social media contest giveaways for tagging #snowbasinopeningday, free live music on the plaza, free hot beverages prior to the lifts spinning and more. If guests still have not bought season passes for this year, Snowbasin’s discounted prices are still available until December 2 and after that, the price will jump significantly. Snowbasin Resort will offer trails accessed by three lifts; Needles Gondola, Littlecat Express and Middle Bowl Triple. The open runs include Sweet Revenge, Porky Traverse, Middle Bowl Traverse, Bear Hollow, Snowshoe, School Hill, Powder Puff, and a small terrain park. The Grizzly Center will be open from 8:00 am – 5:00 pm for all your tuning, shopping, and rental needs. The Activities Desk in Earl’s will be open 8:30 am – 4:30 pm for pass printing. Dining will be available on Earl’s Plaza and at Needles Lodge. 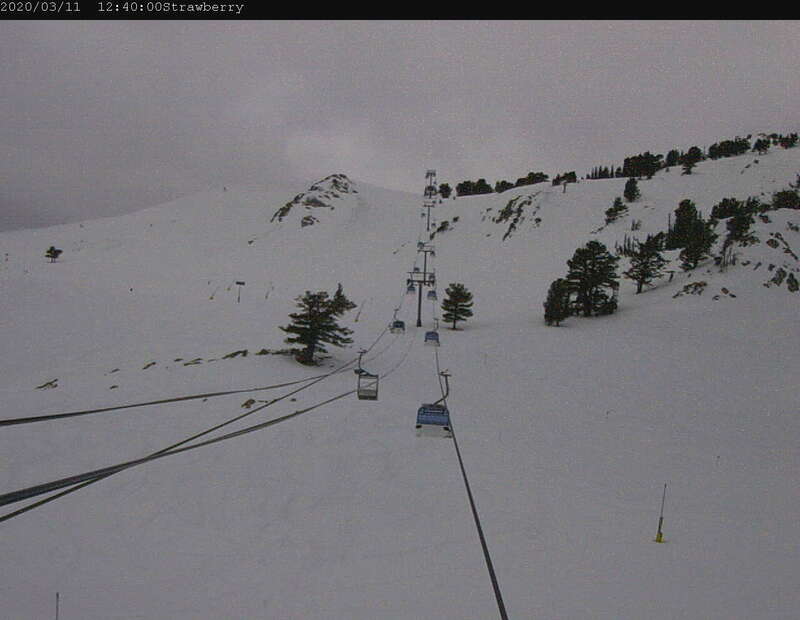 For more details, check snowbasin.com. Early season lift ticket rates are available starting at $46 for Youth, $62 for Seniors, and $81 for Adults. 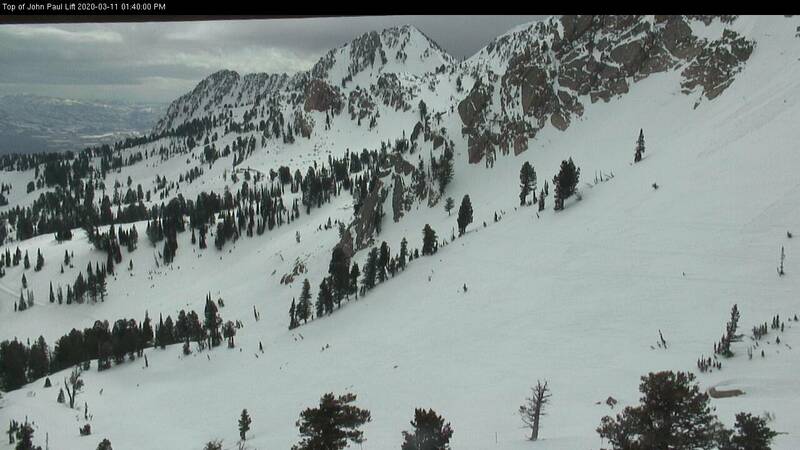 Snowbasin Resort will continue to expand terrain coverage as conditions allow. 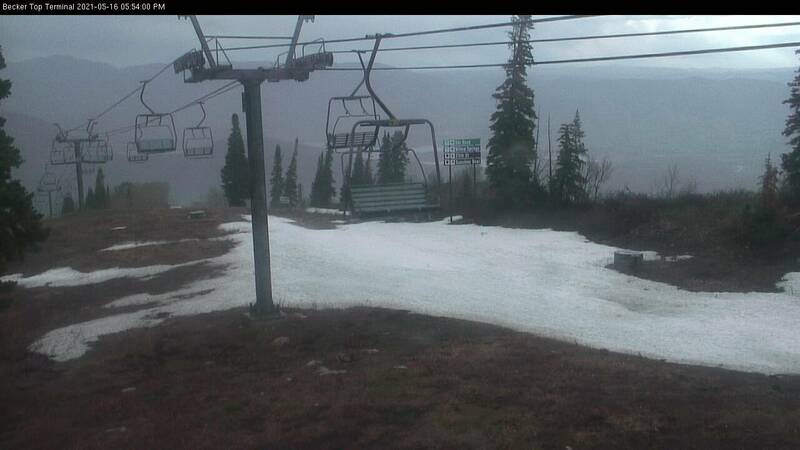 For more information, call Snowbasin Resort’s Snow Phone at 801.620.1100 or visit http://www.snowbasin.com for the latest updates. 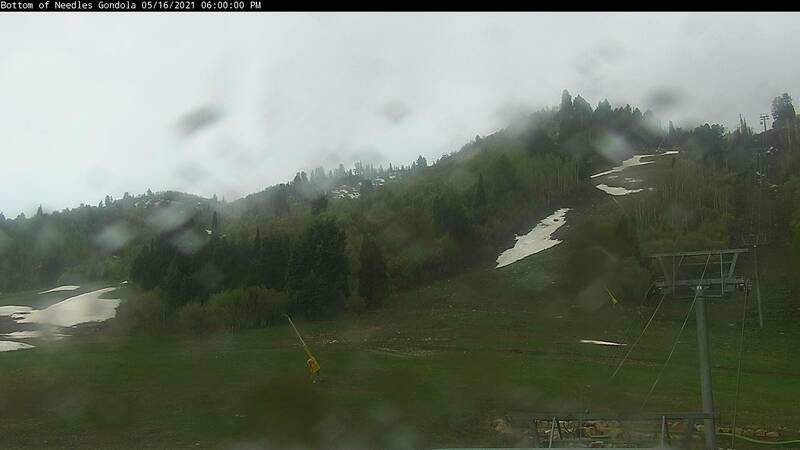 For more information visit http://www.snowbasin.com or call 801-620-1000.